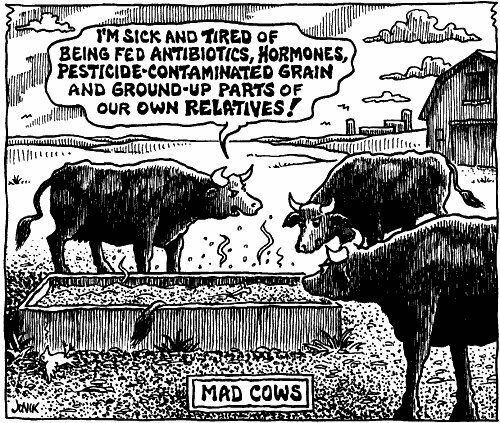 The cows are talking to you meat eaters who consume any type of meat without concern, thinking, perhaps, that mad cow disease won’t get to you. However, what about all that crap these farmers are allowed to feed these animals. Have you researched that? Are you aware of what you are consuming when you buy your food? Are you reading labels? Are you questioning? Do you realize that mad cow disease can turn into dead human syndrome? Courtesy of Pasteur Based Farming on Facebook. Do you realize this is the only body you get this lifetime, though you can get someone else’s heart, kidney, lungs and liver, maybe even stomach. However, if you can prevent that, wouldn’t you? Think about this: You think that your child is developing early cuz what? It’s the hormones; it’s the hormones pumped into these creatures, into chickens, too. They even feed them their dead, sometimes diseased relatives. It should be criminal, but, instead, it’s business as usual until you WAKE UP and change that! You could prevent that by eating healthy meats, if you’re going to eat meat at all. Find out what the cows are being fed and what stores are selling healthy meats. It could save you from a fate worse than death. Really! In the meantime: Be safe in your food choices! 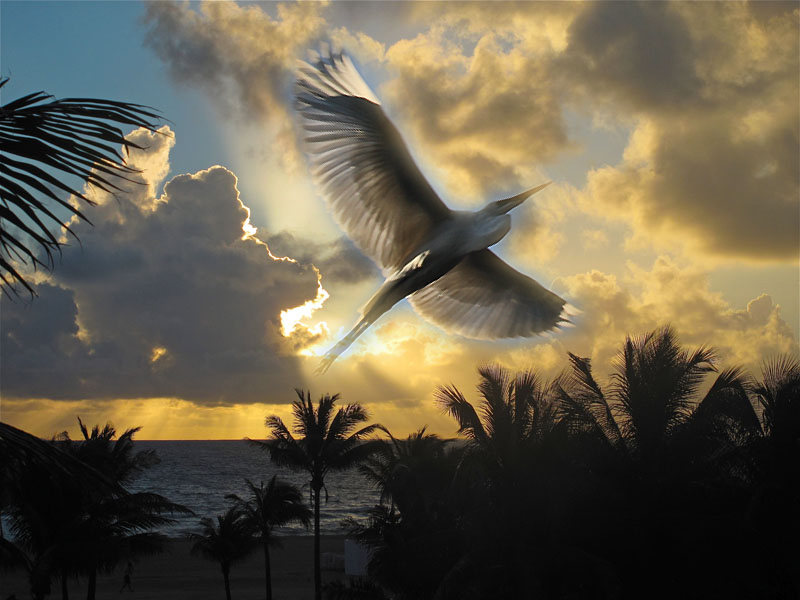 Remember Tidbits for the Soul include the body because it’s all about Oneness.